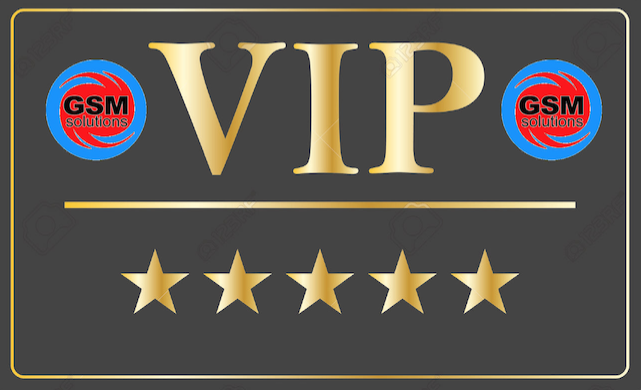 We consider your company or organisation as VIP’s. 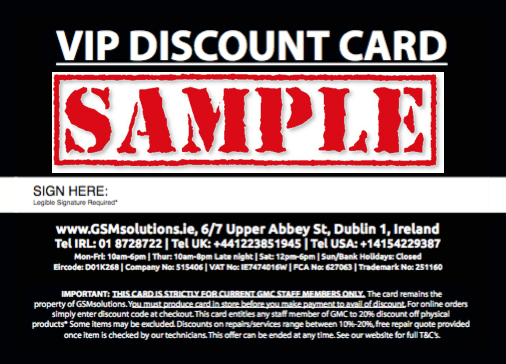 Let us provide your employees with individual VIP discount cards. This give your people a set discount or 20% in-store and online using our VIP promo code. Substantial discount of both products, repairs & services. Contact us today to show your interest, let us know how many employees your company have and see how GSMsolutions can save your company lots €€€€. 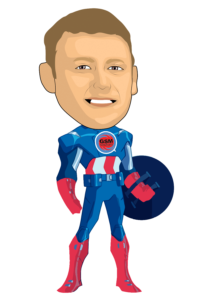 Your IT manager and employees can also benefit by opening a trade account.